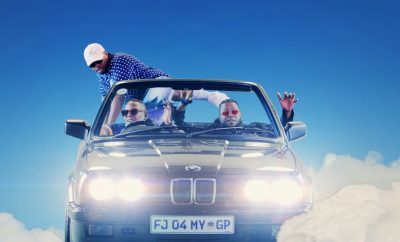 South African veteran rapper, Da L.E.S releases a brand new joint dubbed “Iced Out”, as promised. 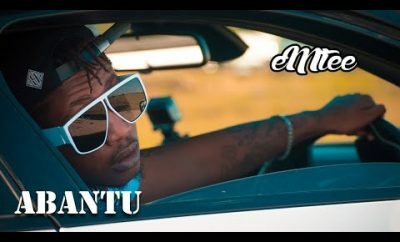 “Iced Out” features two heavyweight rapper in the industry namely, Emtee and AKA to deliver a top notch sound. 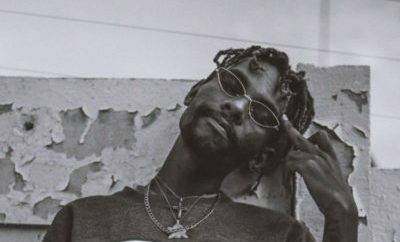 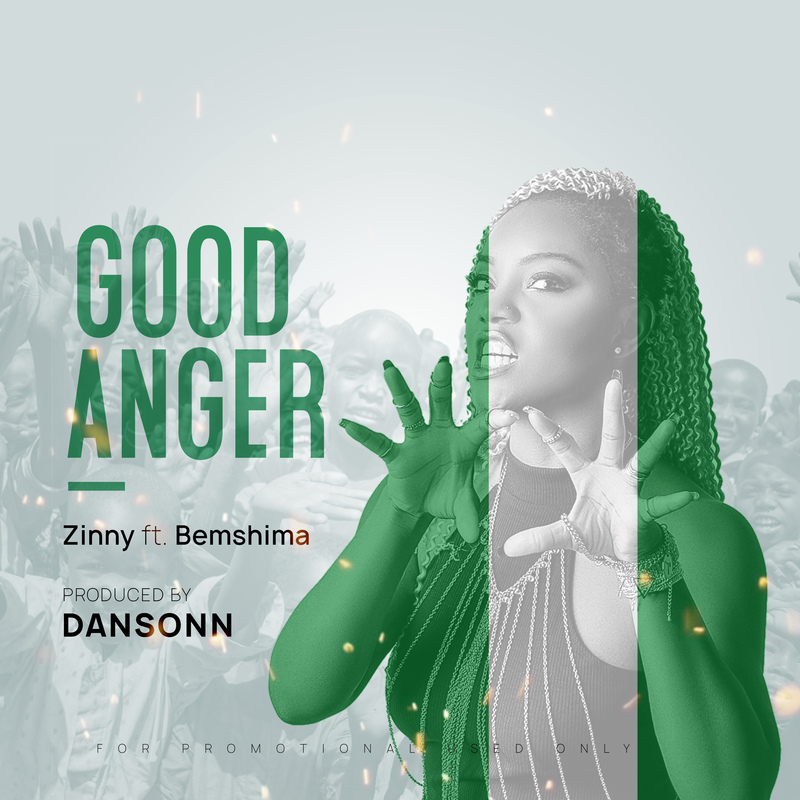 The Gemini Major produced banger is expected to be part of his forthcoming project. 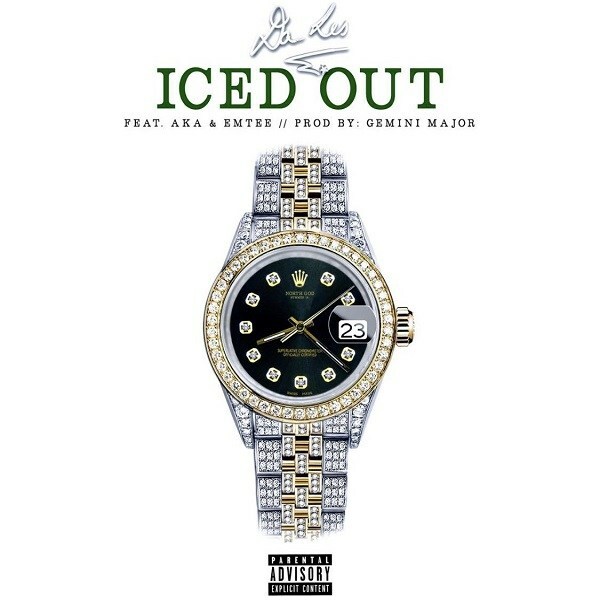 Listen to “Iced Out”, download and share your thoughts below.